Today’s healthcare ecosystem requires more collaborative relationships amongst facilities, providers, and settings. Silos are breaking down as providers and payers work to keep patients at-home vs. in hospitals, SNFs, or LTCFs. 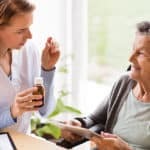 Home health providers which can continue delivering the needed type of care to at-home patients – while preventing costly and unnecessary readmissions – will be critical partners within the value-based ecosystem. 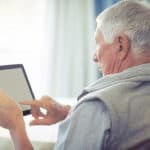 Seamlessly connected and coordinated: Home health agencies must evolve to be seen as partners within the care continuum, connected to primary care and facility-based care and communicating with their peers before, during, and after patients’ episodes of care. 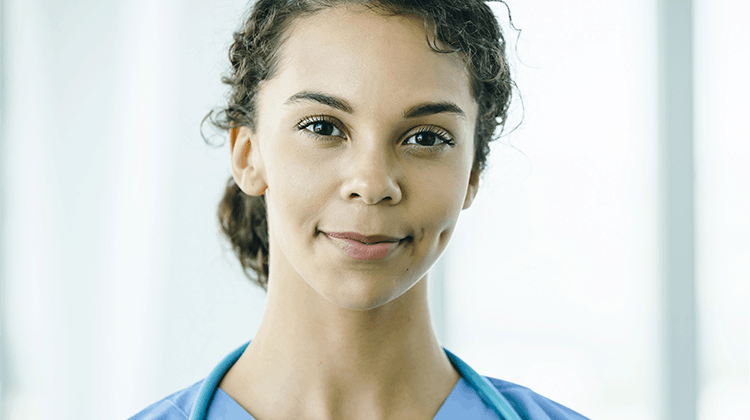 As health care moves toward paying for value, visiting nurses will become increasingly critical in ensuring smooth transitions from facility-care to home care, as the patient moves from inpatient to outpatient. 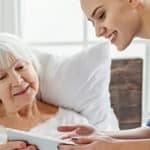 Care coordination is not limited to the needs after a hospital stay or an acute event; home health agencies will ensure they hire and train resources who can additional capabilities that allow the agency to manage care across the care continuum.